Mayor Bill de Blasio’s announcement last week that the City is investing $23 million in culturally responsive education and anti-bias training in schools -- likely the largest investment of its type nationally -- is welcome news for New York City parents, educators, and researchers. Education researchers have long-known that culturally responsive education (CRE) -- the practice of aligning curriculum and instruction with students’ backgrounds, life experiences, and cultures -- has a positive impact on improving student outcomes, especially for students of color. Just in the past two years, research has shown growth in student outcomes from having Black teachers, fostering positive racial identity, and taking Ethnic Studies courses. Results from a new survey concur. They show that New York City teachers are eager to use CRE as a strategy to improve educational outcomes. According to the survey of nearly 400 city public school teachers conducted by the NYU Metro Center, a majority of teachers believe that CRE would improve their practice. However, a lack of preparation and expertise has limited the extent to which teachers can put CRE to practice. The vast majority of respondents (87%) felt that teachers are responsible for helping students acquire the skills to critically understand, analyze, and respond to issues related to race and ethnicity. An even greater majority (93%) said they would be willing to modify their lessons to connect with students of diverse racial and ethnic backgrounds. Until now, support for teachers to do this has been scarce, both in teacher preparation programs and in professional development offerings. Fewer than one in three (29%) of the teachers surveyed reported that they receive ongoing professional development on issues of race and ethnicity in the classroom, and only 10% indicated that they rely on the city Department of Education for this support. When tensions related to racial, ethnic, sexuality, or other identities arise between students inside schools, over half (55%) of respondents said they felt unprepared to intervene, and 93% said their colleagues would be unprepared to intervene. The mayor’s announcement can begin to change that. However, the city’s program must become bolder. 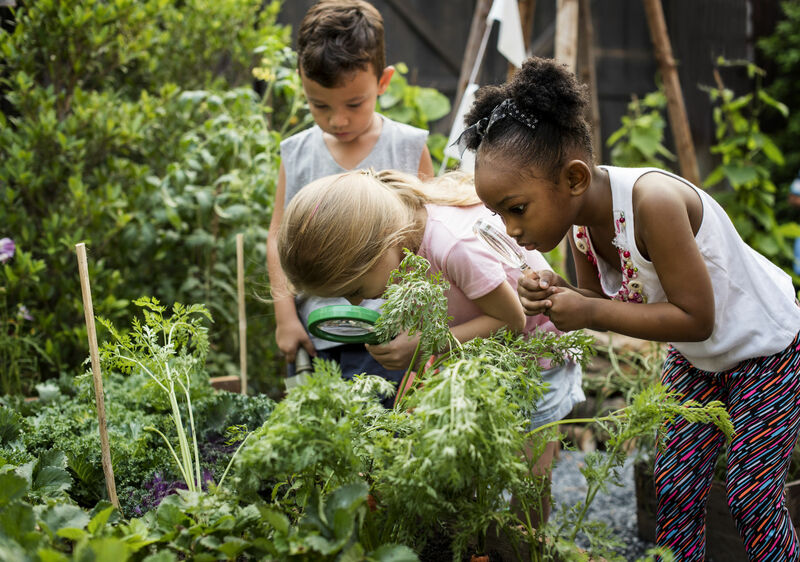 In order for them to actually shift their practices to teach more effectively across differences, teachers will need a program of deep, ongoing training – not just a one-day workshop. Unlearning biases, being reflective about one’s identities, reconstructing curricula that are sustaining and relevant to students, and bridging the distance between student and teacher does not happen overnight. Survey respondents call for more training on integrating race and ethnicity into their lessons, more resource materials, and more opportunities for relevant discussions with colleagues. They will need ongoing support to work effectively across lines of race and ethnicity, to ensure that teaching and learning is culturally responsive for all our children, and that teachers are culturally competent to teach them. In this time of heightened visibility and awareness of racial bias in education, teachers are eager for ways to reach beyond differences to close gaps not only in student achievement but also between student and teacher. 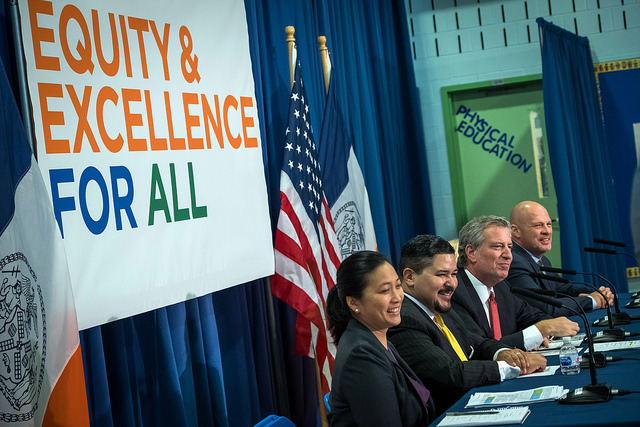 Schools Chancellor Richard Carranza, with his extensive history and track record with bridging cultural divides, is the right leader to make New York City a national model in the area of culturally responsive education. We hope that New York City can now finally and truly make culturally responsive education the core of its strategy for educating all students, particularly those most implicated by cultural bias. David Kirkland is the Executive Director and Jahque Bryan-Gooden is a Research Analyst at the NYU Metropolitan Center for Research on Equity and the Transformation of Schools. When I was in 5th grade at a public elementary school in Manhattan, my teacher was Mrs. Camiji, and I loved her. She taught us about diverse cultures all over the world, and pushed us to think about what roles we could serve in our community. It was empowering to see her in front of the classroom. She was the first African-American classroom teacher I ever had, and the last African-American classroom teacher I had until college. Ms. Camiji was part of the reason I have been so committed to education as an adult. Over the past four years, I dedicated hundreds of hours serving on the city’s Panel for Educational Policy and voting on hundreds of policies affecting the students of color who make up the vast majority of the city’s public school students. But extremely few of those policies have directly addressed the racism and bias in our schools that are obstacles to academic achievement. The mayor is right, and he is in a position to change this. Former schools Chancellor Carmen Farina made many positive changes in New York City public schools - elevating the role of educators, diminishing the role of standardized tests, expanding community schools, and other great initiatives. But over the past four years, this administration has danced around issues of systemic racism in schools, unwilling to confront it directly. Despite a deep body of research showing that students are more likely to succeed academically when they see themselves reflected in the books and curriculum they read, in the courses they take, in the issues discussed in class, I have seen very few system-wide policies that reflect this approach to advancing the success of students of color, beyond small and excellent initiatives like NYCMenTeach and Expanded Success Initiative. I hope that the new leader of the school system, Chancellor Richard Carranza, will take up this issue and do more than the administration has so far. Chancellor Carranza has seen first-hand, as a principal and a superintendent, the incredible impact on students of color when they learn about their own history and culture, and from educators who understand and connect with their history and culture. He has a reputation for engaging families in genuine and culturally appropriate ways, and knows the investment in schools that approach builds. My daughter graduated from high school last year, and she never had an African-American classroom teacher in New York City public schools. In elementary school there was one African-American music teacher; in high school there was an African-American substitute science teacher. The students loved that science teacher, and my daughter confided in him and relied on his input to shape her decisions and keep her focused. But it’s a disgrace that my daughter’s teachers were no more diverse than my own, 25 years earlier. Mayor de Blasio and Chancellor Carranza, let’s make this the last generation of New York City public school students who have to experience what my daughter and I have. Let’s grow the number of teachers and administrators of color, increase cultural competency among all teachers, and diversify curriculum and course offerings. This is the path to expanding academic success among our students of color, and for all students. Elzora Cleveland is a former mayoral appointee on the Panel for Educational Policy, and a parent leader with the NYC Coalition for Educational Justice. On Twitter @CEJNYC. 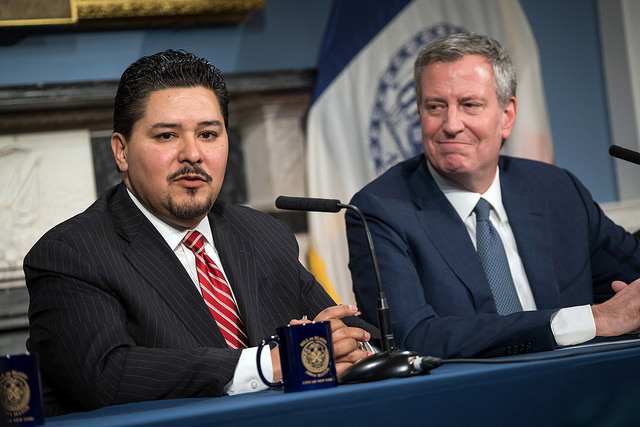 According to press reports, Mayor de Blasio, First Lady McCray, and First Deputy Mayor Fuleihan were the key decision-makers in appointing our new schools Chancellor, Richard Carranza. They now must let Carranza lead. 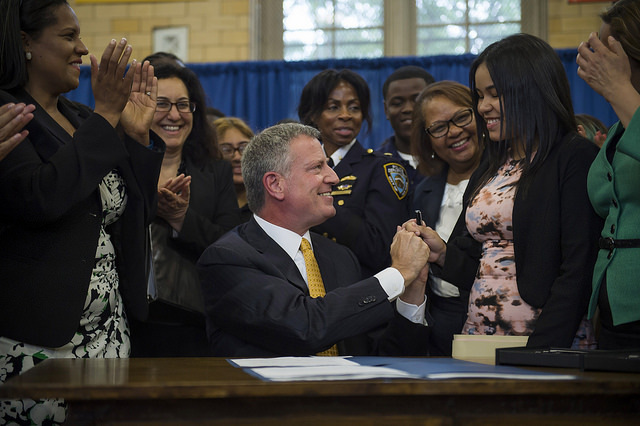 De Blasio had worked with Carmen Fariña for decades, so her appointment was a no-brainer. But when it came to finding her replacement, his secretive process blew up. Alberto Carvalho, the mayor’s first choice, publicly repudiated the job after taking it, reportedly because City Hall attached strings to his hiring authority. The micro-managers are now doing the same to Carranza. It has to stop. 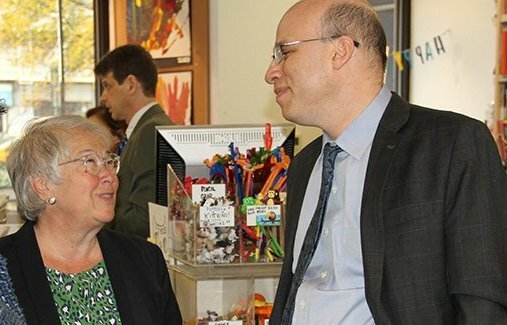 First, soon-to-be-former Chancellor Fariña appointed herself to some ambiguous job placating warring co-located schools. Then Aimee Horowitz, the senior administrator for the beleaguered Renewal Schools program, was transferred from that post to assist Fariña’s efforts. Installing the old chancellor in another job and reshuffling other leadership positions before Carranza arrives belittles an already hobbled second-choice candidate. Mayoral control should not mean that chancellors become lap dogs to political expediency. In setting an agenda of continuity from on high, the mayor is sacrificing educational improvement to claim his previous education agenda as the single path to quality. That’s nonsense. Whatever Fariña’s accomplishments, the system has yawning failures. Barely 40% of 3rd through 8th graders are proficient in reading, fewer than 30% for black and Latino students according to 2017 state test scores. Citywide math scores are even lower, with only one in five black students meeting proficiency standards. Graduation rates stand at about 70%, but only half of grads are deemed “college ready.” Add to that severe shortfalls in educational attainment by students with disabilities, English language learners, and students experiencing homelessness, and the mayor’s rosy picture seems less about progress and more about his next campaign. Leadership untethered from claims of “Mission Accomplished” is needed for further progress and mid-course corrections. This can’t be done by a mayor wedded to his own record. First, of course, is giving Carranza the ability to select deputies who know the system but are answerable to him, not City Hall. Next, he needs to be able to speak out not as a ventriloquist’s dummy but as someone who has already led two urban school districts. Carranza’s statement that there is “no daylight” between him and the mayor better not be true. We are not talking about the Sun God here. De Blasio is prone to mistakes and it is up to Carranza to push back when issues arise, as when he needs to take on the politically powerful teachers union in upcoming contract negotiations. Then there are policy matters where the mayor needs to take a step back. Carranza actually used the word “segregation” at his initial press conference, something the mayor regularly avoids. 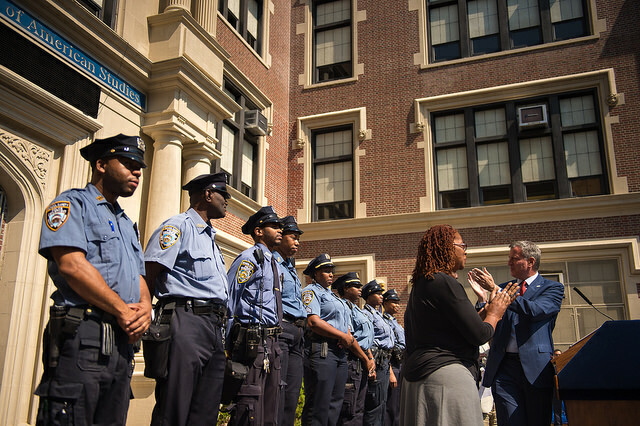 Taking on the multiple achievement gaps left to him will mean confronting widespread enrollment issues that de Blasio has so far refused to tackle. Coming from outside the system after a secret search, a runner-up already scarred by gender-bias allegations and mixed reviews of his previous experience, our new chancellor must bring new thinking and new energy to the table. 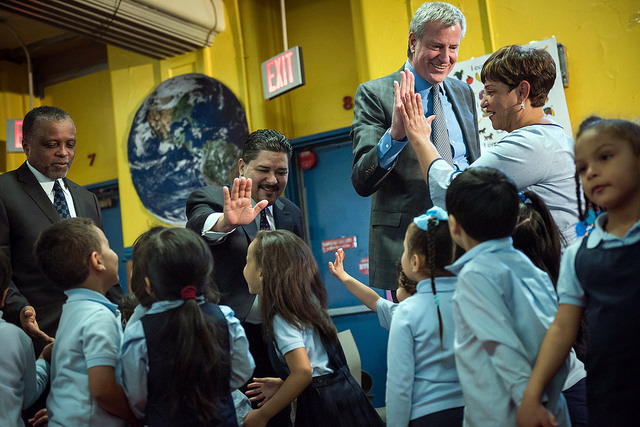 De Blasio has already done him a disservice by cocooning Carranza, who faces great challenges. But the greater challenge is the mayor’s to let his hand-picked leader lead. David C. Bloomfield is Professor of Educational Leadership, Law and Policy at Brooklyn College and The CUNY Graduate Center. On Twitter @BloomfieldDavid. In the coming months, the city and state education departments are expected to rule on an issue that may have huge repercussions for parental school choice and religious freedom. A small group of former yeshiva graduates have alleged that religious schools in Orthodox Jewish communities are failing to provide adequate education to students. As an avid supporter of parental choice, I worry education leaders will side with these critics, posing a threat to private schools well beyond the Jewish community. Many years ago, I attended P.S. 63, an elementary school in Queens. My mother, a single parent and devout Catholic, made the decision to transfer me to the former Nativity of the Blessed Virgin Mary School, a Catholic elementary school. She wholeheartedly believed Catholic school was a better environment for me at the time – and it was. 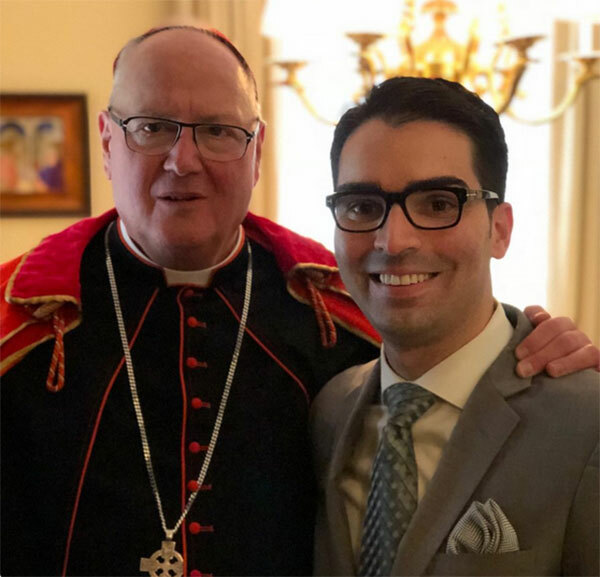 Appreciative of the opportunities Catholic school afforded me, I continued my religious education at Cathedral Prep Seminary High School. As the product of both public school and Catholic school education, I recognize the importance of parental school choice. The values instilled in me through my religious upbringing and education paved the way for my career as a public servant. Attending Catholic school ignited my passion for helping people; and at one point in my life, I seriously contemplated becoming a priest. If my mother did not have the freedom to enroll me in the school of her choice, I might not have taken the path I’ve taken, which I have found extraordinary fulfilling. During my time in office, I have visited many yeshiva schools. In each of those visits, I saw a vibrant atmosphere. It is clear to me the Orthodox community takes education seriously. The school day begins just after sunrise, and the majority of yeshiva students study long after they are dismissed. Their studies are deeply rooted in the Torah and Talmud, which encourage discussion and debate at a very young age. Their studies focus heavily upon religious and legal texts, and teachers employ a method of Socratic dialogue with students more commonly found at law schools. That may not be a familiar experience for graduates of traditional secular schools, but tens of thousands of parents choose these schools each year because yeshivas have served them – and their families – well for generations. The narrow issue before officials is whether these yeshivas are adhering to a vague state regulation requiring private schools to provide a substantially equivalent education to that of public schools. What that means in practice is enormously subjective; private and religious schools throughout the state are awaiting the results of a looming “clarification” from the State Education Department with deep trepidation. Government officials are being subjected to a pressure campaign by anti-yeshiva activists, who continuously attack the Orthodox Jewish community under the guise of educational quality. We must continue to protect freedom of religion and the rights of parents to send their children to religious schools – whether they are Catholic, Islamic, or Jewish. If we do not stand-up for yeshivas today, the future of other private schools may be next. Eric Ulrich is a City Council member representing parts of Queens. On Twitter @eric_ulrich. Lame duck chancellors now lead New York’s school and university systems. Governor Cuomo, who controls the CUNY board, and Mayor de Blasio, who appoints the schools chancellor, each show a shocking lack of urgency to fill these critical posts. This is intolerable. Education is the driver of our information age. Social progress and economic prosperity depend on a vibrant public sector commitment. 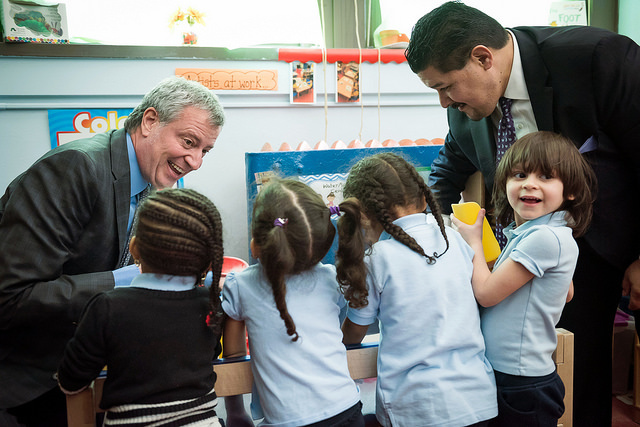 The city Department of Education enrolls a million children, pre-K through grade 12. CUNY enrolls 275,000 undergraduate and graduate students. Yet our elected leaders allow these essential institutions to remain rudderless. Our schools and colleges should be brimming with excitement. New technologies, exploding fields of scientific endeavor, novel business opportunities, and a wealth of artistic media make this a particularly fertile time to teach and to learn. A new generation of education leaders is needed to meet this challenge, ready to bring vision and creativity to jobs that have become handmaidens to parochial political interests. The leadership vacuum holds us back. New York’s position as the World’s Capital is threatened by educational backsliding and neglect. When Mayor de Blasio announced that Carmen Fariña’s successor would be cut from the same mold, my heart sank. Not that she’s been a bad chancellor but because we need a new chancellor, filled with original ideas and vision. And who beside insiders even know the CUNY Chancellor’s name? James Milliken announced his departure three months ago after just three years on the job. His tenure has been marked by defending repeated charges of long-term fiscal mismanagement. Belated filling of vacancies on the CUNY board by Governor Cuomo and tensions surrounding appointment of City College’s new president added to system-wide stasis, a lost opportunity when Columbia, NYU, and Cornell’s new Roosevelt Island campus are all expanding. Union leadership has been complicit in this lack of forward motion, settling into predictable cycles of management opposition and compliance for short-term interests. But Michael Mulgrew of the UFT and Barbara Bowen of PSC-CUNY, each safely ensconced in their positions, should do much more. New York labor leaders have historically been national figures, fighting tooth-and-nail for their members and the public good. Innovative contract terms can be an engines for implementing instructional progress if union sights are raised above routine salary demands. Current belt-tightening by the federal, state, and city governments should not be an excuse for treading water. If anything, the budget picture requires increased institutional agility. Consolidation of organizational structures may be necessary, requiring different operational strategies. Principled reform of antiquated or unneeded functions can be catalyzed by cuts. Public officials’ well-known motto that “no serious crisis should go to waste” requires courage and consensus to implement. This is a challenge that requires new thinking, pointing again to the need for immediate change in the city’s top education posts. This is a propitious moment for such change. 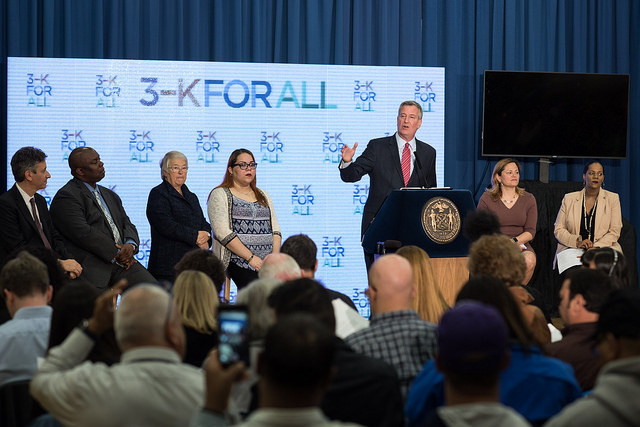 With two ambitious politicians on the cusp of filling these leadership positions, a coordinated approach to New York City’s educational future is possible. Perhaps the Cuomo-de Blasio feud can find a moment of détente or realization that their mutual self-interest dictates summitry. With claims to being The Education Governor and The Education Mayor, the high-visibility appointment of quality chancellors for each of their fiefs will send a message of optimism and renewal that both can use to their advantage. Let us hope this flickering possibility can light our educational future. David C. Bloomfield is Professor of Educational Leadership, Law & Policy at Brooklyn College and The CUNY Graduate Center. On Twitter @BloomfieldDavid.